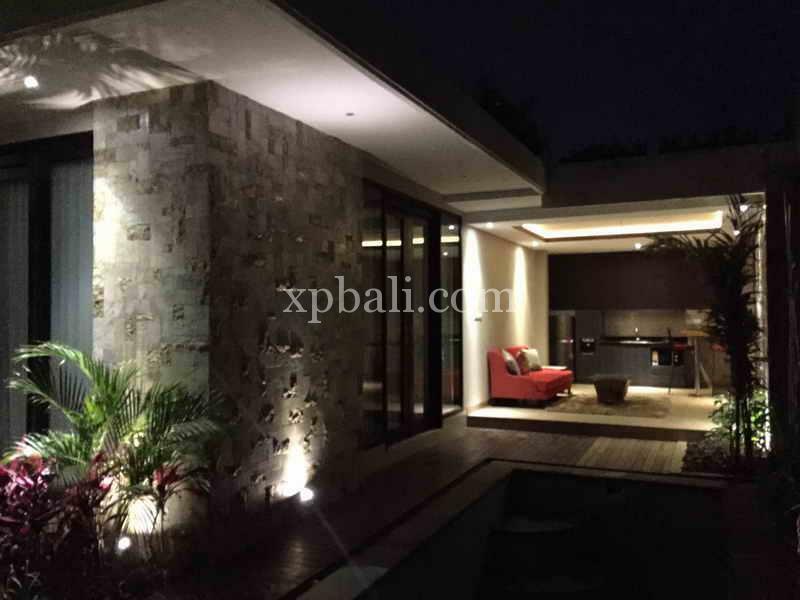 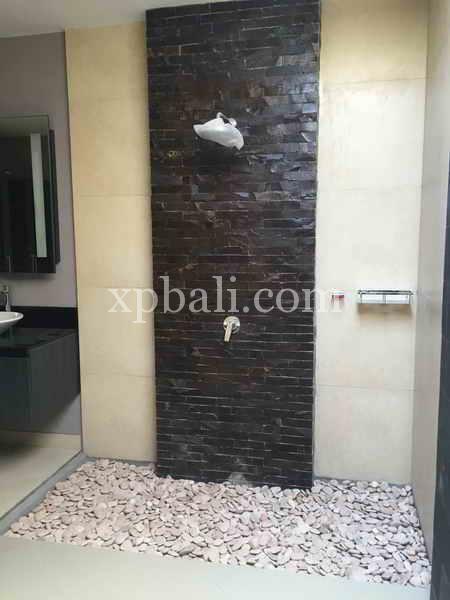 This is stylish villa complex located in Bukit Ungasan, Bali. 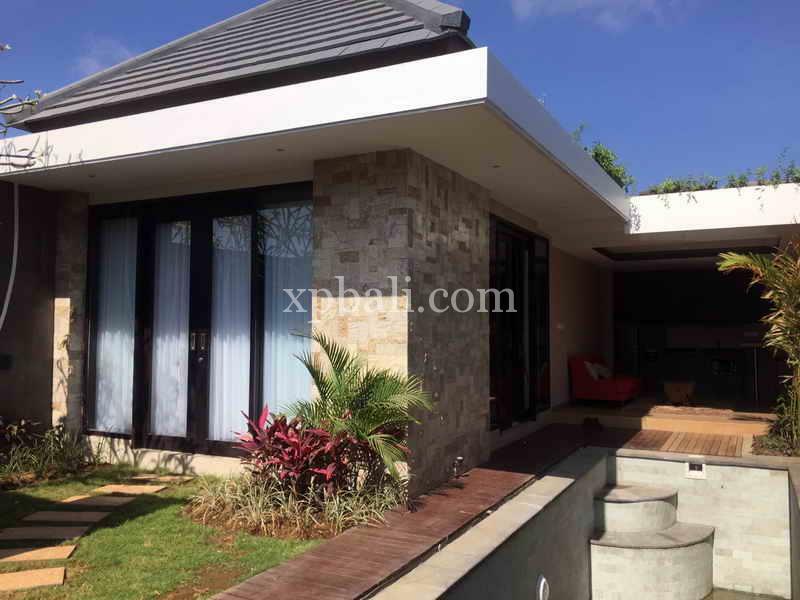 These villas provide peace, tranquility and privacy. 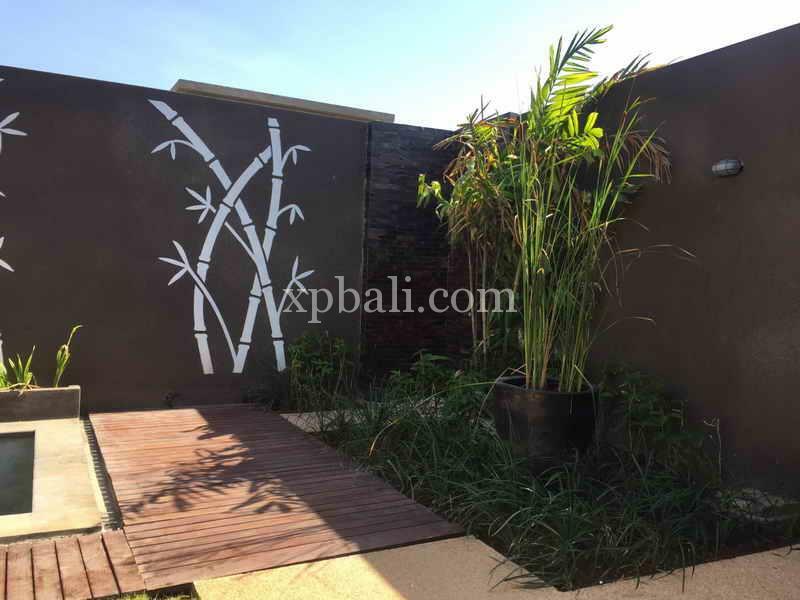 The entire complex embraces stretch of tropical landscape where each villas has ambiance a modern Balinese atmosphere along the tropical path way. 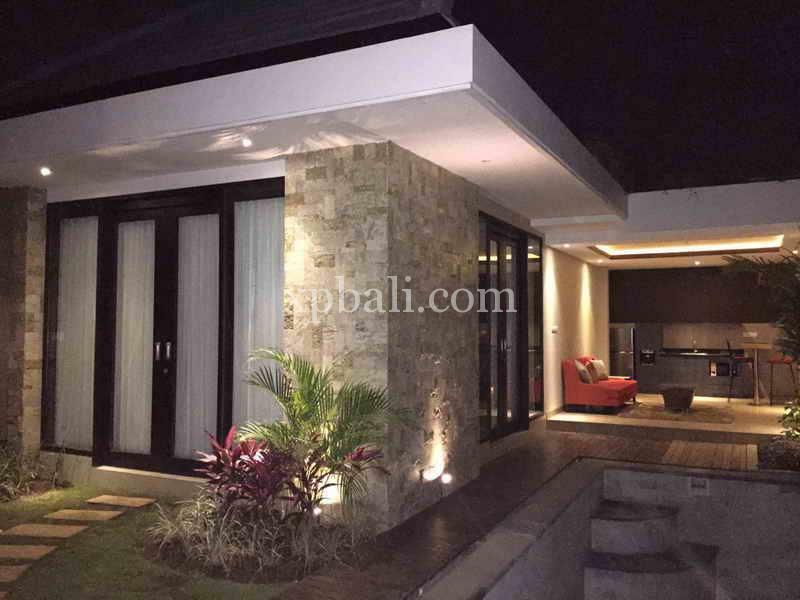 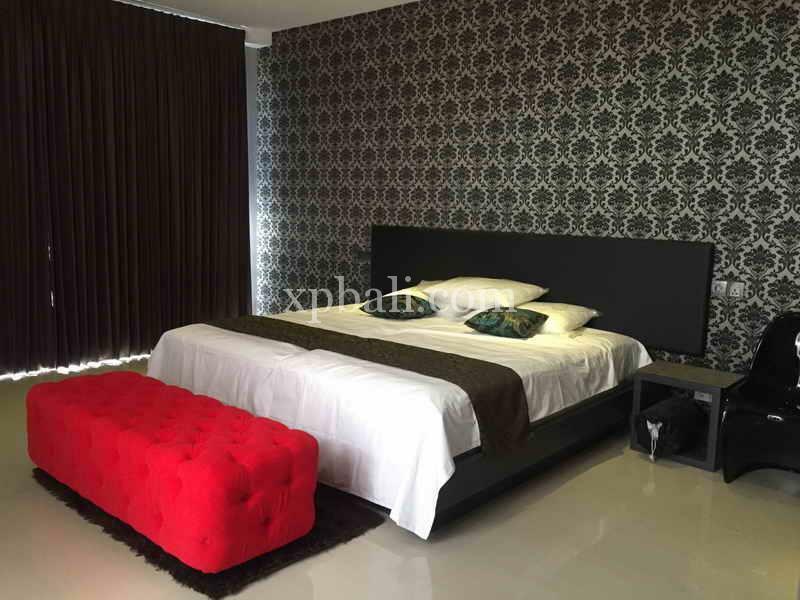 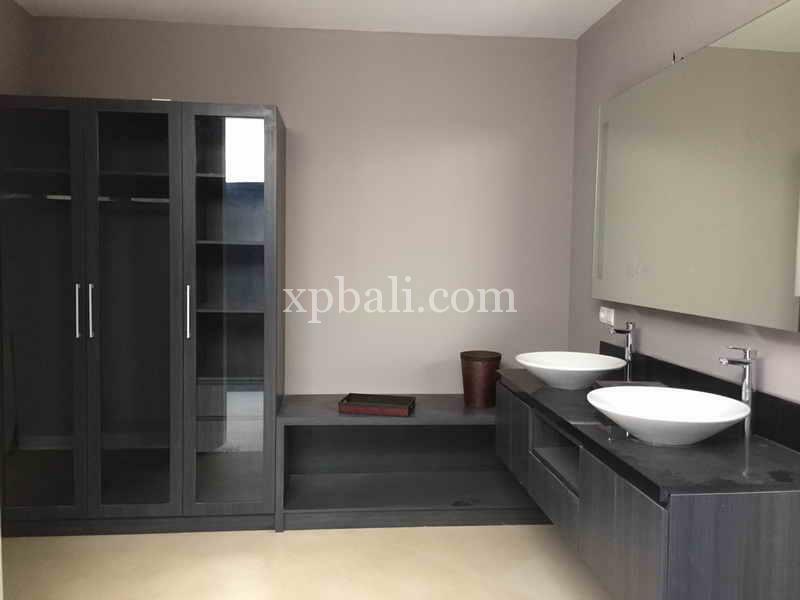 These villas is managed by Premier Hospitality Asia under brand category of Premier Style, there are 14 units of spacious villa which consist of 7 units of 1-bedroom pool villa and 7 units of 2-bedroom pool villa. 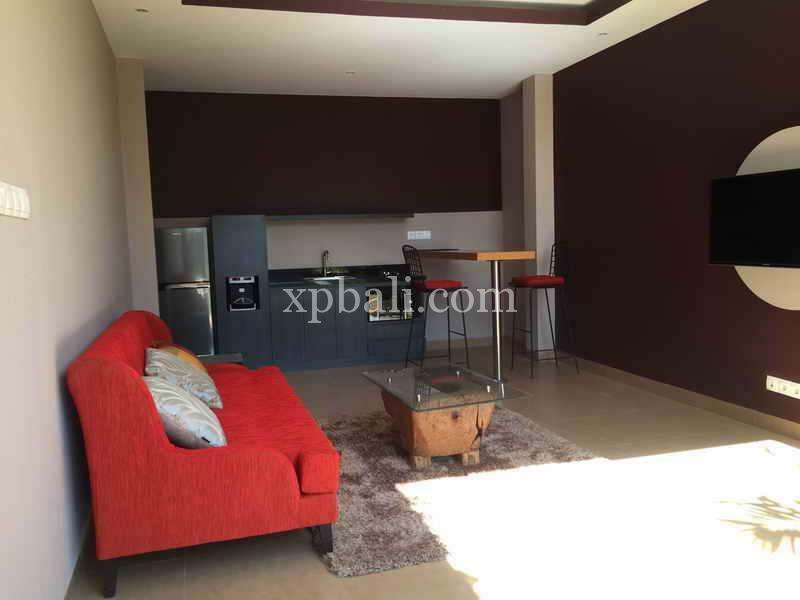 These villas feature open plan kitchen, dining and living area, swimming pool, car port and 4 meters access of the main road. 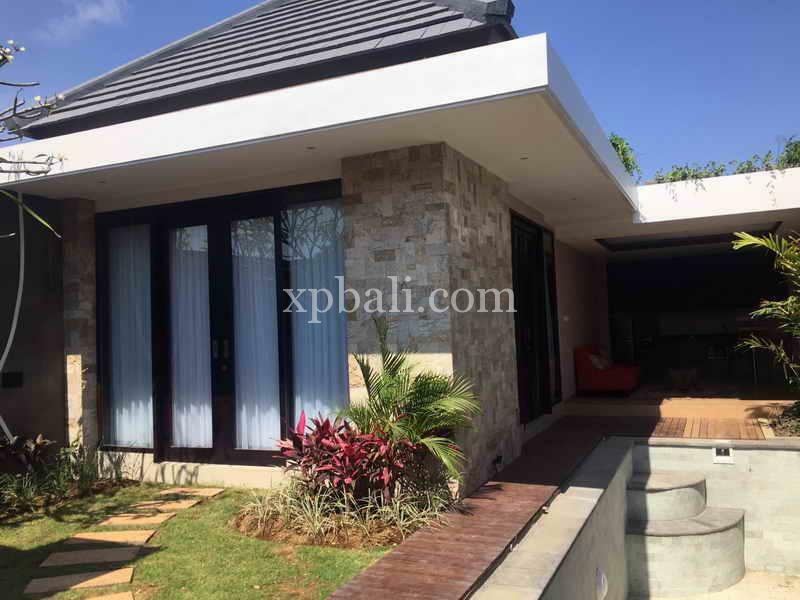 These villas are strategically located nearby to famous beaches and the surrounding areas of Balangan Beach, Dreamland, Pandawa Beach, Padang Padang Beach, Impossible Beach and Suluban Beach. 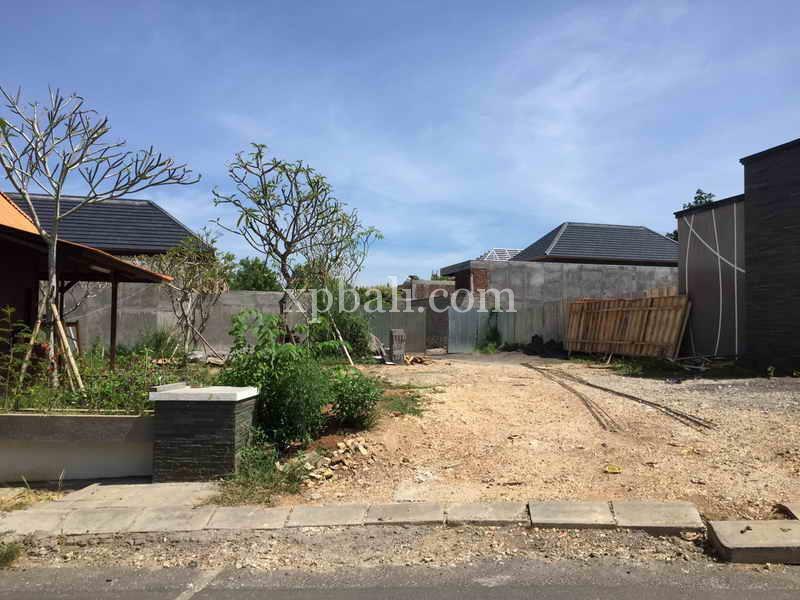 Those beaches could be reached only within 5-minute drive, as well as the enormous New Kuta Golf Course and Garuda Wisnu Kencana (GWK).